Get back up! 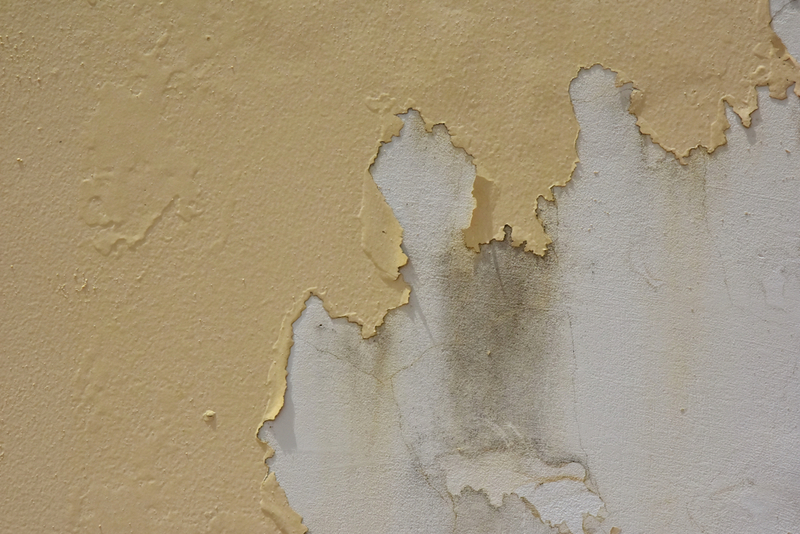 Here we give you tips on how to handle the overwhelming paint peeling. Ready? Here we go again, just like a broken record. Improper surface preparation is almost always the root of every painting problem. To save yourself from trouble, make sure to treat and clean the surface before applying the necessary paint. 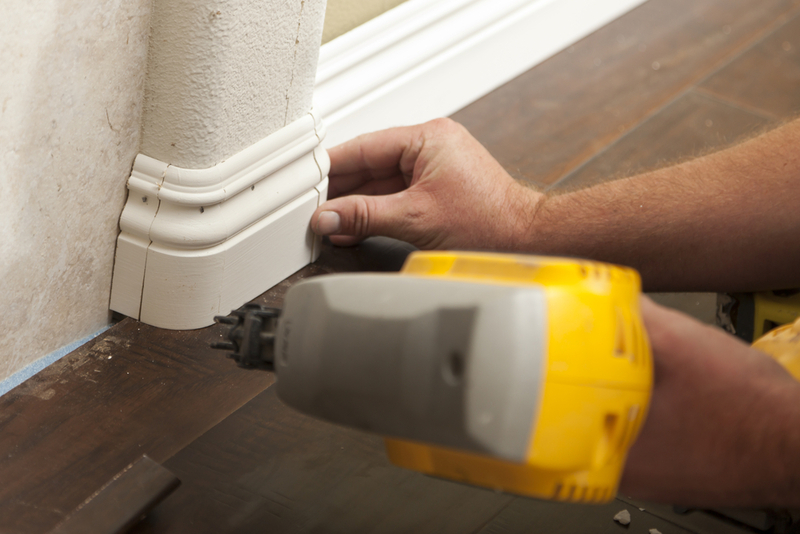 A well prepared surface will give a smooth desired finish. Surface condition plays a big role in the maintenance of your wall. This isn’t only about the type of surface you are painting on (concrete, metal or wood) but the weather condition and other factors that surround it that may affect the longevity of the paint or the surface. One example of this is a tubular metal gate coated with paint, since the insides are vulnerable to dampness, once it gets exposed for a long period of time, the surface underneath corrodes and the paint loses adhesion. From there, peeling follows. Over time, your house could undergo several renovations and repainting. And let’s admit it, sometimes the process gets too tiring, so we tend to just choose the easy way out – without completely scraping off the old coating, we paint on it over and over when the need arises. The tendency is, when there are too many layers, it gets too heavy and it loses adhesion to the surface. Eventually, the paint starts to come off. The quality of the paint used affects its flexibility and adhesion to the wall. Of course, poor quality paint results to a poor finish. Aside from that, the compatibility of the paints used is a huge factor for the paint to stick to the wall. If you used oil-based paint with water-based primer, both create a reaction on the surface and neither sticks to the wall. And what doesn’t make it stick, makes it peel. Apart from the above mentioned, note that paint can also peel when extreme and recurrent force is applied. I remember when I was in college and I was seated at the far back of the classroom, I and my friends tend to push our chairs to the wall every chance we got. That action, unfortunately, caused scratches on the wall and weeks later, the paint started coming off. It wasn’t intentional on our part, I swear. Unlike Justin Timberlake, you can stop the peeling (yup, corny). You need to fix the problem as soon as you discover it. 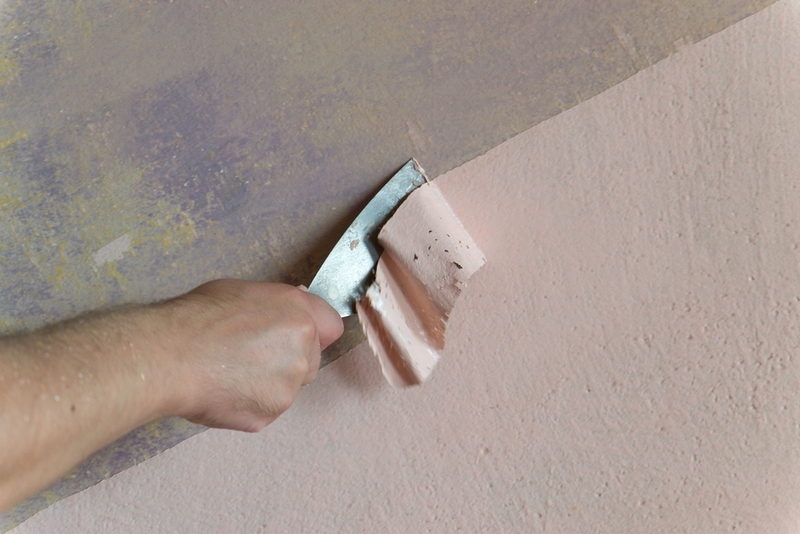 Immediately remove loose paint films by peeling it all off and then use a scraper to smoothen the rest of the wall. Make sure to not leave any paint on the wall before you proceed with repainting. It’s also an advantage to know the history of the building you’re painting or repainting. If it was pre-owned, research on how many times the previous owner has painted it or how old the building is. In design matters, make sure to bring preemptive design into your house in areas that you think will be undergoing high traffic. For example, put moldings or baseboards on the corners to protect it from bumps and strikes caused by your home furniture and other unforeseen circumstances. This way, you’re already a step ahead of the possible problems that may occur. Got any painting problems you need us to cover? Send an email to ask@myboysen.com or call (02) 363-9738 local 417 to 418 for a one-on-one consultation. Anu po kaya ang problema ng pagkapintura ng wall ko ng bahay? Konti lng po xa masagi ng matigas na bagay ay natutuklap na agd..pag naglagay ka ng tape ay sumasama sa tape.bago gawa pa lng po bahay nmin… salamat po..
Hi Roland, I’ve sent your question to the Technical Team. Please expect an answer via email. If you need to discuss your problem with a technical expert, please call this number (02) 363-9738 local 417 to 418 during office hours.